Two Workarounds for Missing Book Length Dots with New Kindle Update (The Ebook Reader) – Yes, the new update is that bad…. Scottish chapbooks now online! (National Library of Scotland) – These are absolutely delightful, especially the ones for children! Apple users, beware: First live ransomware targeting Macs found ‘in the wild’ (CNET) – Time to get rid of the idea that MAC users are safer from this stuff than PC users. Amazon’s Kindle Daily Deals includes four books in the Dominic Grey series for $1.99 each. As part of Today’s Deals, Amazon is offering a Logitech Harmony Ultimate Remote with Customizable Touch Screen and Closed Cabinet RF Control – Black (915-000201) for $179.99. One of these smart remotes is on my tech wish list so I can replace the 5 remotes sitting on the coffee table, LOL! And, Amazon is still offering $20 off the Kindle, Kindle Paperwhite and the Kindle for Kids Bundle. You can also save $30 on the Fire HD 6 – it’s only $69.99. I own 2 of these and love them – my review is here. The Barnes and Noble Nook Daily Find is Two Across by Jeffrey Bartsch for $1.99. The Romance Daily Find is Hard to Come By (Hard Ink Series #3) by Laura Kaye for $1.99. Kobo’s Daily Deal is Full Throttle: Six Thrillers by Robert Swartwood for $2.99. iTunes’ Weekly Bestsellers Under $4 includes The Big Kitty by Clare Donally for $1.99. 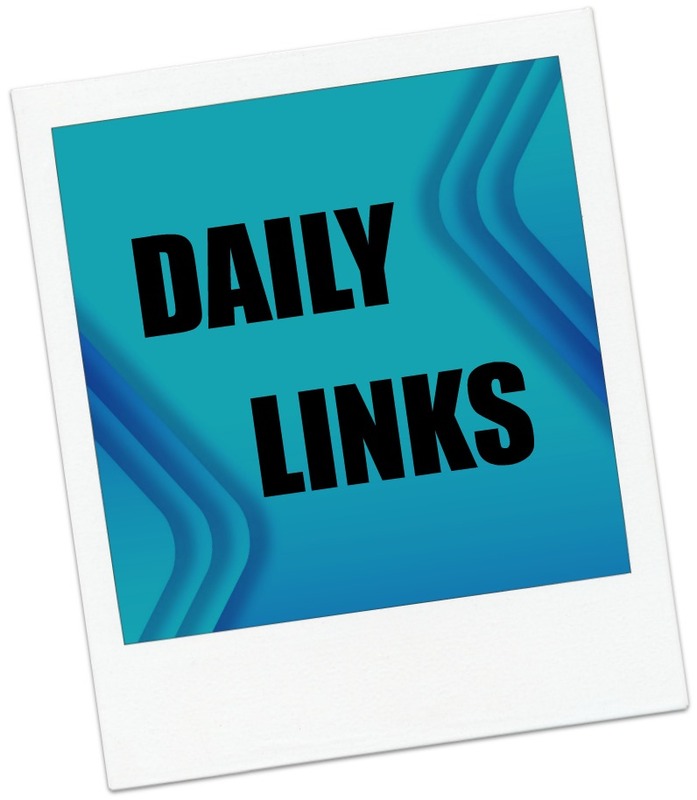 Daily Links are interesting links I discover as I go about my online day. The frequency and number of links posted depend upon the daily news. I also post other, different links of interest on Twitter and on the Google Plus eBook Evangelist Page. Teleread has reported a story today that is an interesting blend of e-books and politics. Scotland is voting this fall on whether to become an independent nation. The government as created an e-book explaining its views on the pros and cons of the matter. It is available on the government website for free download in .epub and .mobi (Kindle) formats. You can also read it online. The e-book is available for free via Amazon. Even there, politics evidently prevail. At the time of this writing, the book had two reviews, averaging three stars. One was a five star review praising the concept of a democratic Scotland; the other, a one star labeling the work “an imaginative piece of writing.” Both reviews are from December, 2013.